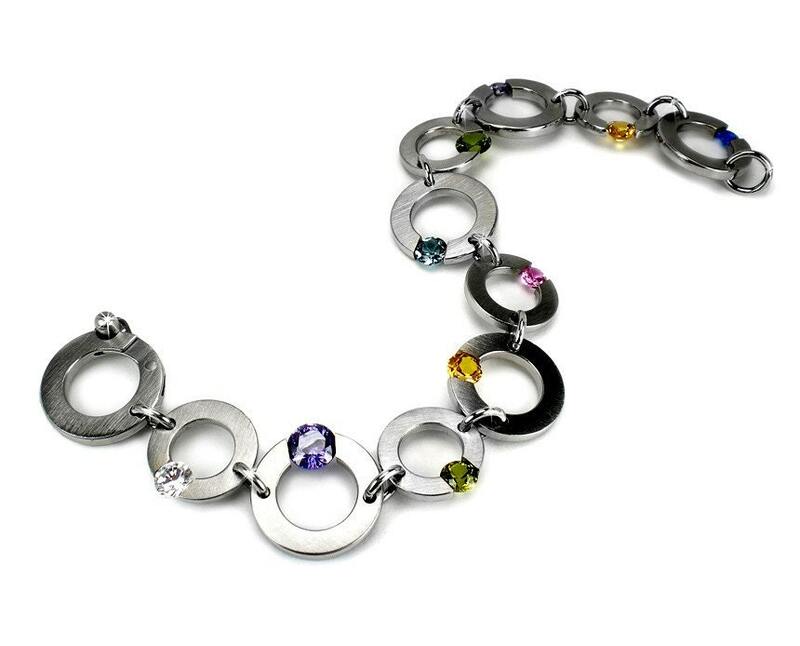 Brushed Stainless Steel Link Bracelet with Tension Set assorted gemstones, number of stones may vary depending on the total bracelet length. 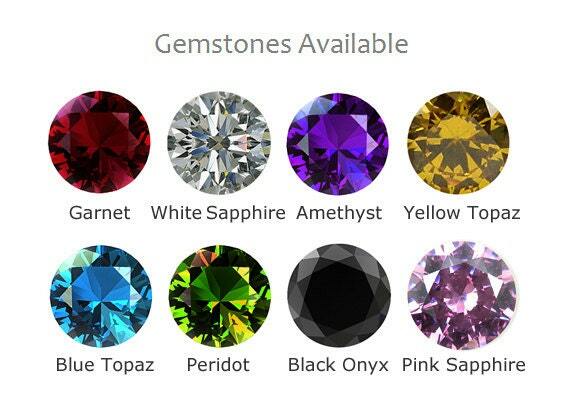 Garnet, Amethyst, Black Onyx, Blue Topaz, Pink Sapphire, White Sapphire, Peridot, Yellow Sapphire. 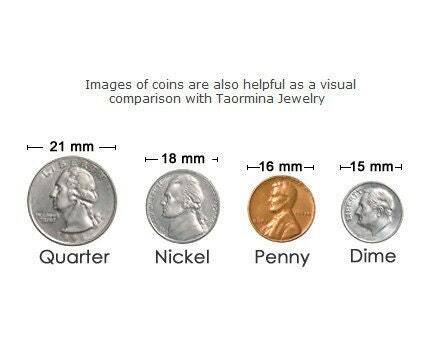 > For technical reason we must decide size and sequences of gemstones. Links diameters: 17mm - 11/16" and 15mm - 5/8"
The round snap clasp has the same link design, it's very comfortable to open and close. This Bracelet is MADE TO ORDER, Free USA Shipping - Will ship in 7 to 10 Business days.